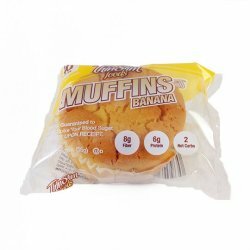 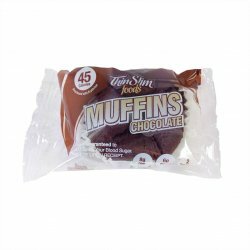 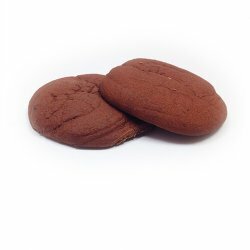 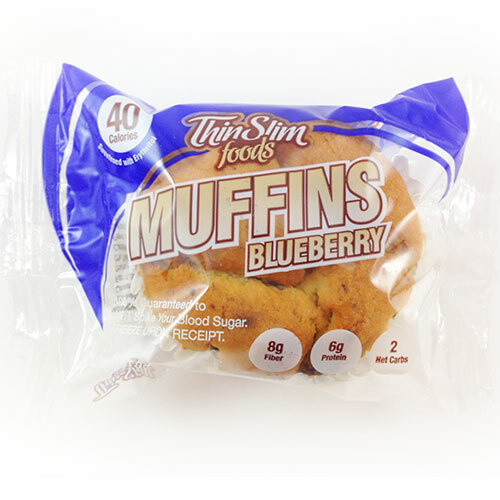 ThinSlim Foods Blueberry Muffins have a light blueberry taste. 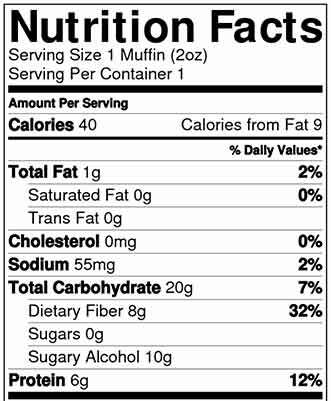 There are no actual blueberries in the muffins due to the extra carbs those would add, but instead there are blueberry skins. 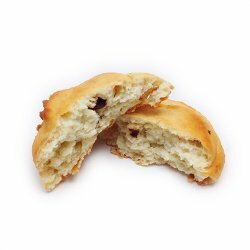 Ingredients: oat fiber, erythritol, egg whites, inulin, almond meal, modified corn starch, purified water, olive oil, xanthan gum, guar gum, leavening (monocalcium phosphate, baking soda), natural flavors, blueberry skins..